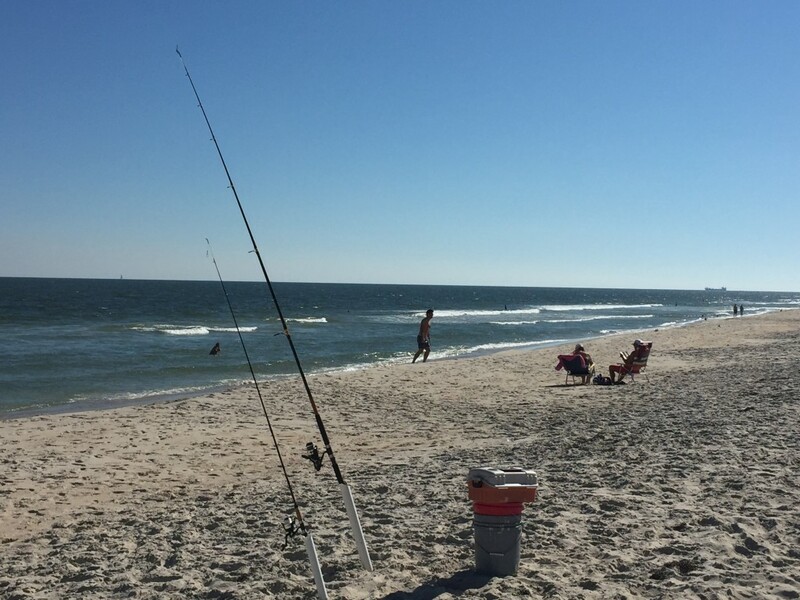 With the fall fishing run just weeks away, locals and visitors looking to improve their angling chops before the all the fun begins can start with a surf fishing clinic at Island Beach State Park next Friday. The clinic will take place Sept. 25 from 8 a.m. to 12 noon and will include equipment and bait, plus presentations and lessons from park naturalists on fishing skills and techniques. The clinic costs $10, and normal entry fees to the park apply. The program will run rain or shine, and attendees are asked to dress accordingly, bring drinking water and a snack or lunch, plus headlamp and rain gear if necessary. In severe weather, if the Park cancels the program, atendees will be notified, and will receive a full refund. Tickets can be purchased online. For more information, call 732-793-1315.